Who doesn’t want a sports cards with their name and stats on it? Have your guests each get a sports cards with their photo on it. They can each be personalized to their own statistics. Who doesn’t want a sports card with their name and stats on it? 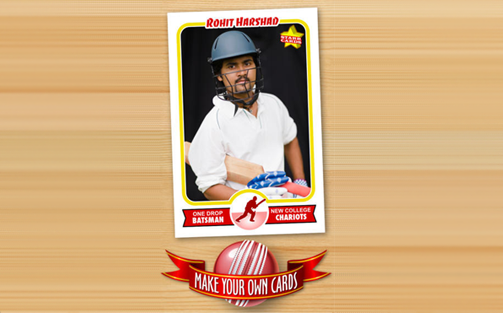 Have your guests each get a sports card with their photo on it. They can each be personalized to their own statistics. Props are available as an add-on. This can be a package of its own or be combined with another photo package.